" INTERNATIONAL MARKET PLACE FOR CREATIVE WORKS "
Our goal at ICO is to provide an interactive meeting place for creators and clients worldwide. We are continuously working towards achieving this goal in the most efficient way possible. We also feel the need to keep in better touch with all of you, our valued creative friends worldwide. 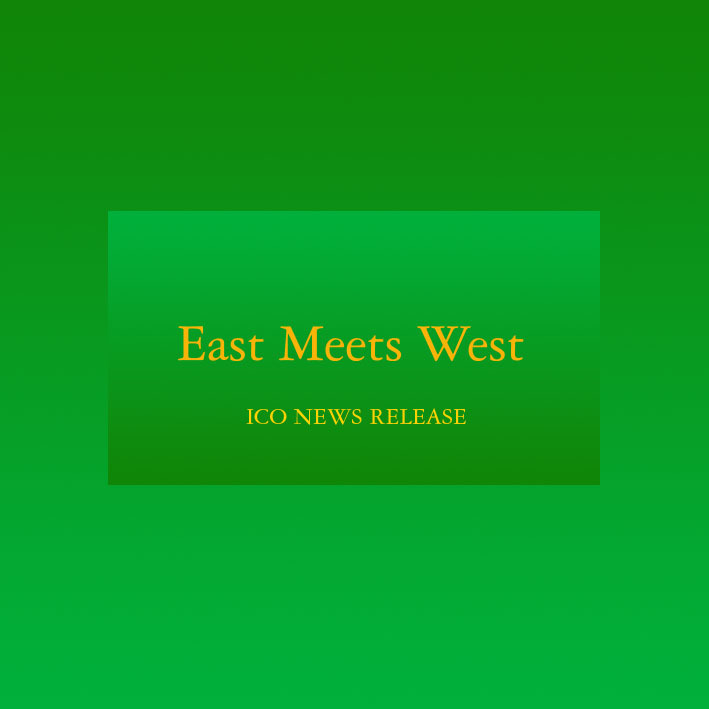 In order to fulfill these goals ICO proudly offers you EAST MEETS WEST, the ICO NEWS RELEASE web page. EAST MEETS WEST is like an online bulletin board, where we will keep you informed about all of our current ICO activities. We will post announcements that are of interest to you, such as news of ICO's current publications and information about future publications. We will offer web page links to more detailed information, such as invitations and submission guidelines for future projects. We will also let you know about the availability and price of our current publications. As a special "Thank You" to all of our valued creative friends worldwide we will be offering you special discounted prices for all ICO publications, through our web page. Our hope is that EAST MEETS WEST will offer you a true worldwide meeting place, where all of us who love art and creativity can stay in touch. Please keep watching our new international bulletin board for many things that are of interest to you. We plan to expand our bulletin board to include more exciting news and information in the future. We at ICO thank you for your loyal support. We deeply appreciate your continued contributions, cooperation, and friendship. Our dream is that we may pursue excellence in the international creative world and marketplace together. We hope that our EAST MEETS WEST bulletin board will be a useful new tool in the pursuit of achieving that dream.